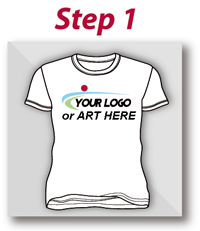 Custom t-shirts and gear + Your event = An awesome time! Race Kits	Direct provides the SWAG, your event	provides the smiles! Welcome to Race Kits Direct. HOME OF CUSTOM T- SHIRTS AND EVENT GEAR . You have probably never heard of us. No worries. Chances you have worn one of our shirts. We make millions of shirts per year. 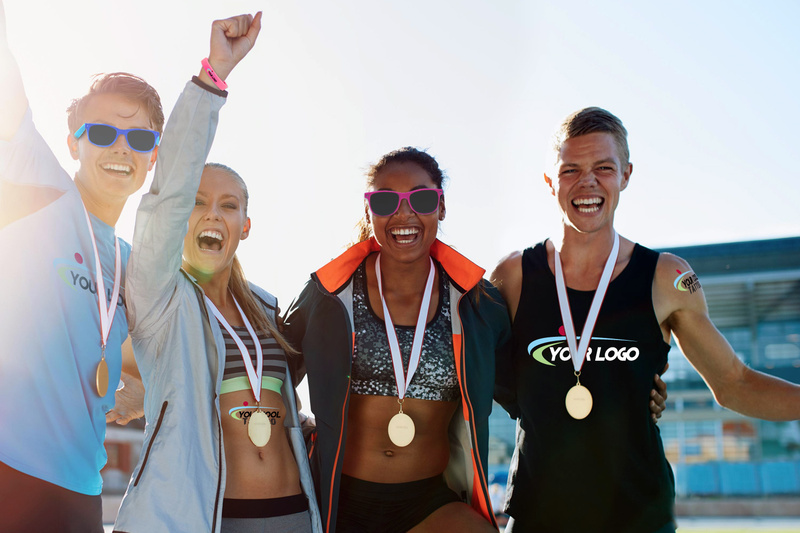 Now, we deliver quality performance apparel, pre-packaged with your custom event gear, ready to go! When we say easy.. we mean it! 7 different standard cuts in 7 feathery comfortable materials with choice of 13 different colors! Custom colors or panel cuts? SURE! Let’s upgrade! We fill your gear needs! 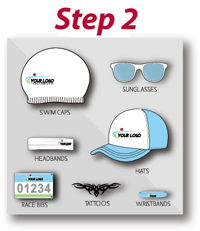 Running hat’s, Running buffs, Socks, Race bib’s, Headbands, Fanny packs, Water bottles, Medal’s, stickers, even face paint!…. The list just goes on and on! Who Likes the EASY WAY? Avoid packing prep for the race. 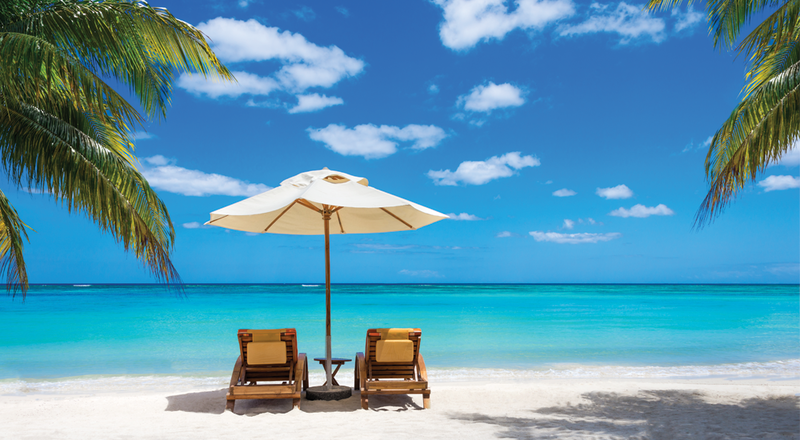 Hit the “EASY BUTTON” and let us bag it for you…. FOR FREE! 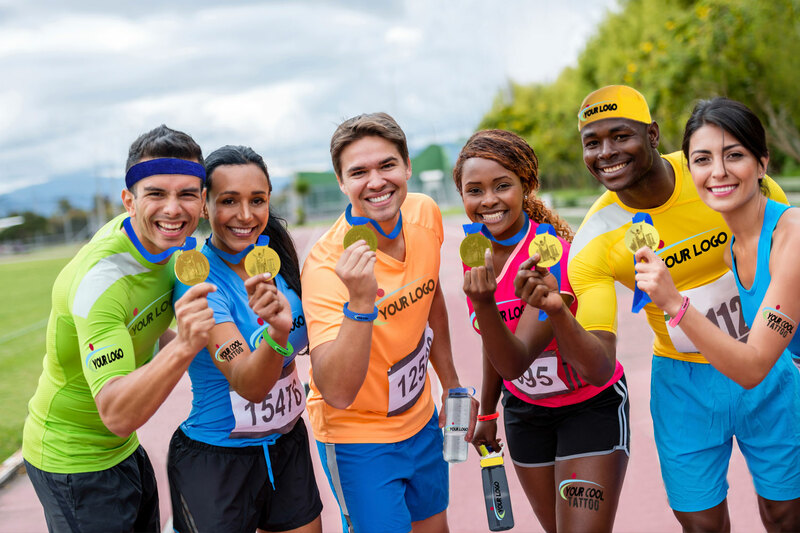 running like crazy to get ready for your event? need more time to make your event more $$? We listened. 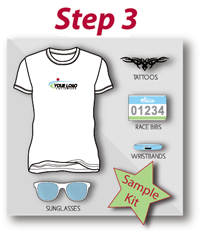 Our Race Kits Direct kit production is here for you. We now deliver our quality pre-printed shirts, pre-packaged with your swag, ready to go, direct to you without the middleman. Race Kits Direct is all about making your job easier. We want it to be your vision of your race. Let’s get you some awesome gear that participants will rave about, with out the stress. Now you can focus on more important things like getting sponsors and getting people involved in your race. Then you can go to the place below, or wherever your dreams take you. That is what we want for you and what Race Kits Direct can help you do. If you don’t ask, you will never know. 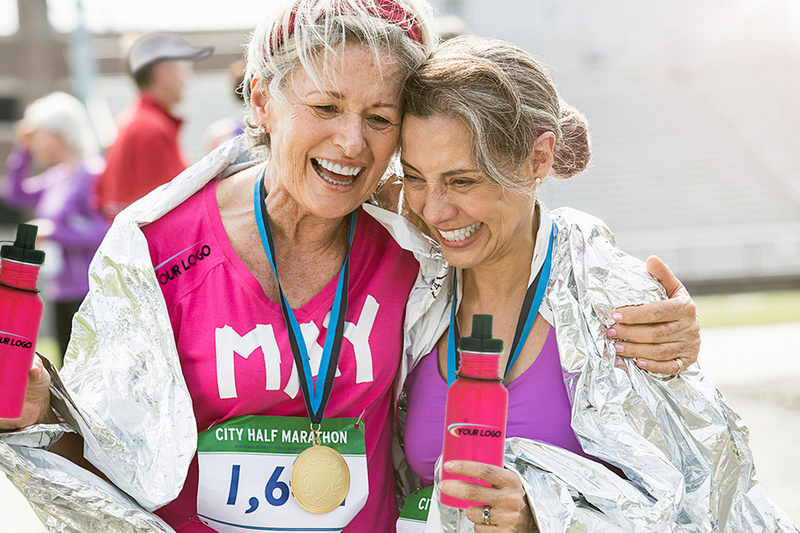 We love our work, and we love getting you the best race kits around. Every day we get to help event managers increase their brand, sponsors and participant enjoyment! Click here and tell us how we can help! ©RaceKitsDirect.com unauthorized use of content prohibited without express written consent.